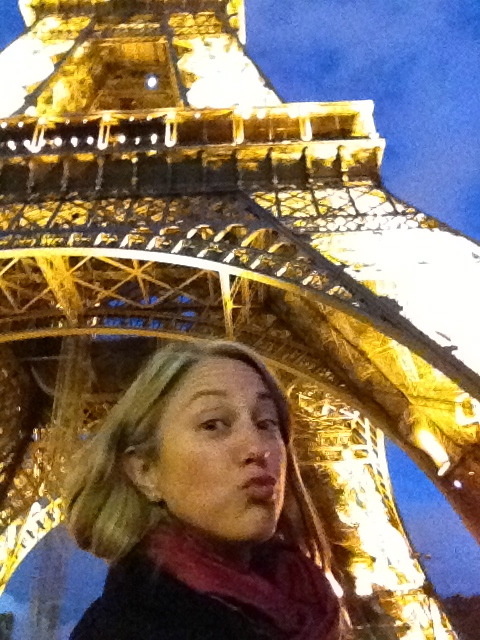 I have just returned from my travels to Europe…and let me tell you, I am smitten beyond smitten!! Europeans love LOVE and I LOVED all the people and all the places that I got to meet, see and experience on my trip. I took a ballet class the other night which I am excited to write about…because of all the things that occurred while in the class! I cannot tell you all the amazing thins I ATE while I was away!! I am changing my handle, and I feel like I want to write a bit about my food journey the past months…stay tuned. Yoga abounds in this amazing world, yogis. I had an amazing adventure, and I am SO happy to be back in the world that I am currently creating and living in day to day. My bed never felt so good as it did lastnight. This entry was posted on Wednesday, October 2nd, 2013 at 9:31 am	and tagged with europe, explore the world, hot yoga, love your life, yoga, yogi princess and posted in Uncategorized. You can follow any responses to this entry through the RSS 2.0 feed.